Joseph is an Account Executive at SERVPRO of Cerritos / Hawaiian Gardens. As an Account Executive he is a bridge between SERVPRO & our community. He sees to it that our clients are well taken care of & thoroughly satisfied. 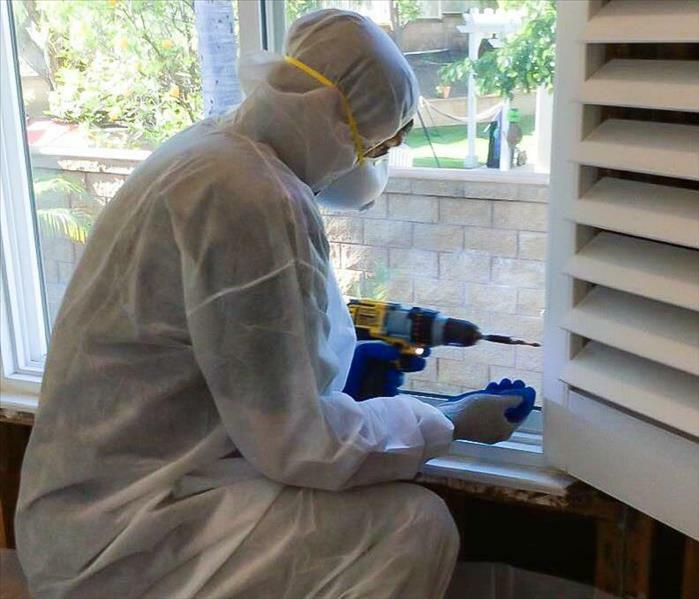 Joseph began his restoration experience with SERVPRO of Cerritos in 2008 as a Technician & he uses his experience & knowledge from the field to educate & support his customers. He loves spending time with family & friends, especially his wife & son. 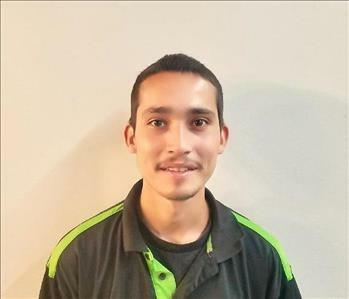 Victor is a Crew Chief at SERVPRO of Cerritos / Hawaiian Gardens. He has been in the restoration services field with SERVPRO since 2010. His main hobby right now is work. Ricardo is one of our youngest but highly intelligent Crew Chief’s. He started his restoration carrier with SERVPRO in 2014. Most of Ricardo’s family is in the restoration industry, giving him years of background knowledge. 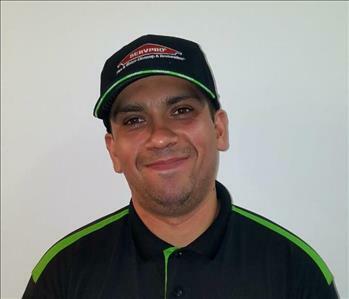 Ricardo enjoys paintballing with his friends and family and is a race car enthusiast. 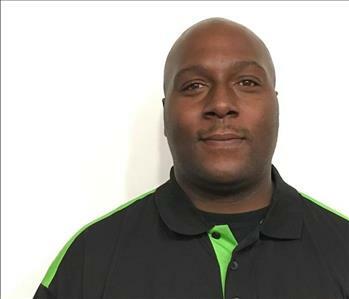 Terrell is a Technician at SERVPRO of Cerritos / Hawaiian Gardens. He has been with SERVPRO since 2005. Terrell has two kids, he loves baseball and he loves working hard. Damian is one of our technicians at SERVPRO of Cerritos / Hawaiian Gardens. He has been with SERVPRO since 2017 and has been in the restoration industry for 9 years. Damian enjoys reading comic books and watching TV and movies with his nephew. 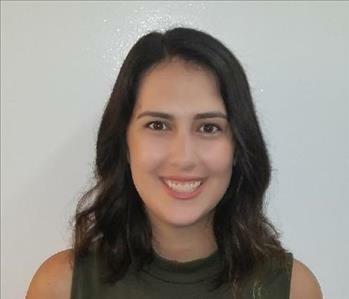 Alyssa is the Office Manager at SERVPRO of Cerritos / Hawaiian Gardens. She has been with SERVPRO since 2017 and has worked in office management since 2007, giving her 10+ years of office and management experience. Alyssa loves spending time with her husband and family. In her spare time she enjoys sketching, designing and sewing. Yolanda is the Office Auditor at SERVPRO of Cerritos / Hawaiian Gardens. 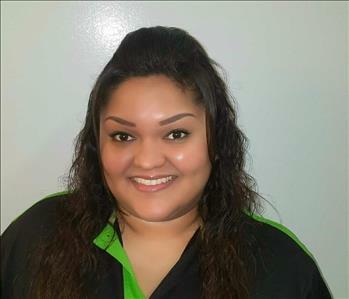 She has been with SERVPRO since 2013 giving her 11+ years of office administrative experience. Yolanda loves spending time with her husband and 2 children, taking her kids to the park, and spending quality time with them outdoors.